A key area to evaluate is the MES’s application programming interfaces (APIs). These APIs will allow other applications and devices to communicate with your MES, and allow the integration of your MES with your other enterprise applications. It’s essential to ensure that your MES’s API will meet your organization’s business requirements, now and into the future. What can I develop on it?/What functionality is available? Any enterprise application’s API should enable your company’s IT department to build high-value applications for your customers, both internal and external. A detailed analysis of the API will help ensure that you can build the applications that you need. If the API does not include required functionality, consider requesting development estimates from the MES vendor. What enterprise systems have been integrated in the past? What functional areas? How many times? MESs that have been deeply integrated into a wide range of systems are more likely to be successfully integrated into future projects. 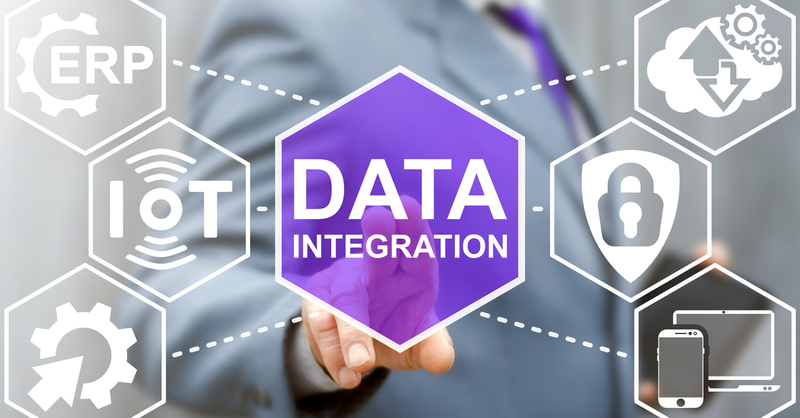 Also, software vendors that have both a track record of successful integrations and have an experienced technical team, are more likely to be able to offer experienced technical resources to execute new integration projects. Is it based on open web standards? What tools can I use to communicate with it? The API needs to work with a wide range of devices and servers so that it can meet both present and future requirements. Some MES systems are encumbered by old, cryptic APIs that are hard to use. RESTful web service APIs can be used by a wide range of devices and software. Phones, ruggedized tablets, laptops and servers of all major OSs can communicate with RESTful web services. What documentation exists? How often is it updated? API documentation is critical for your development team’s ability to effectively build applications that use the API. The documentation should be accurate, clear, and current. If it isn’t well-documented, it will be hard and expensive to use. How is it versioned?/Will updates break my integrations? Software integrations need to work with software updates that haven’t occurred yet. The API should be designed to alleviate the risk of breaking changes. For example, a well-designed and maintained RESTful web service API can avoid causing disruption to software integrations. Once your MES’s API is running live, that’s just the beginning. API reliability becomes paramount. APIs should provide error reporting, and allow users to see, diagnose and fix data issues. Finally, 24x7 technical support should be available if critical issues occur. How is it accessed and secured? Compliance with your organization’s security policies and procedures is essential. Your MES’s API should allow secure access, and provide an detailed audit trail of all activity. A powerful, reliable, and accessible MES API will let you maximize the return from your MES investment without introducing unnecessary costs and risks. Topics: MES, pulp, paper and nonwovens, "manufacturing", "data"